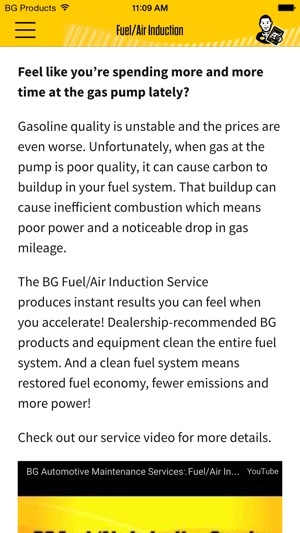 BG Advisor™ is a quick guide to all of BG’s products, equipment, services and programs. 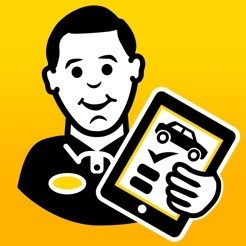 Its simplistic interface and clean design make an eye-pleasing sales tool for Service Advisors. 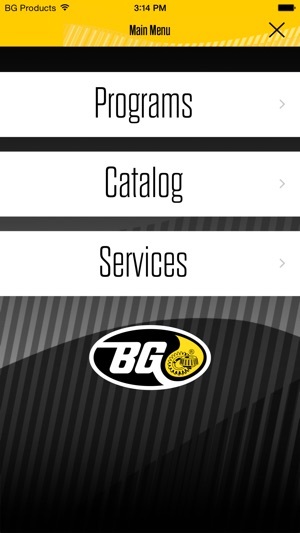 With the BG Advisor™ app, automotive Service Advisors can easily present maintenance solutions right on the service drive. 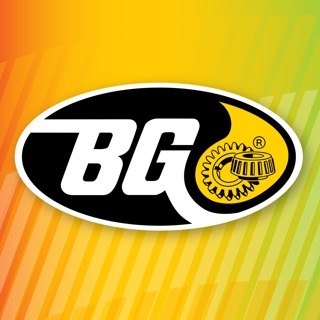 BG Products, Inc., is a market leader for top quality automotive maintenance products through creative innovation and an unprecedented standard of excellence. 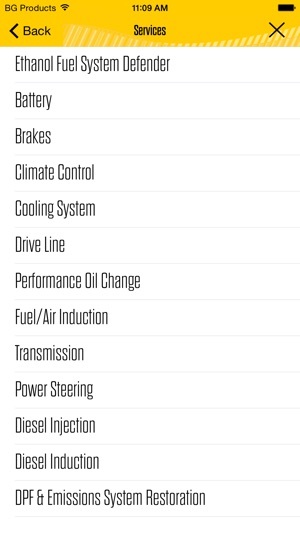 Just like everything else from BG this is a great tool! 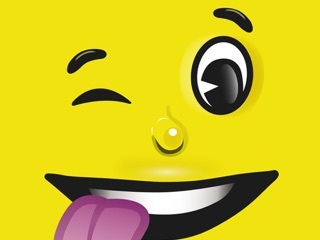 © 2016 BG Intellectuals, Inc.